Home » Whisky » BUSHMILLS 16 Y.O. 700ml. 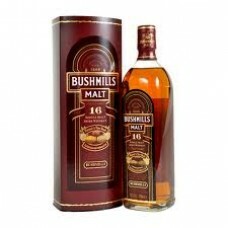 Κωδικός Προϊόντος: BUSHMILLS 16 Y.O. special offer, as stock lasts..